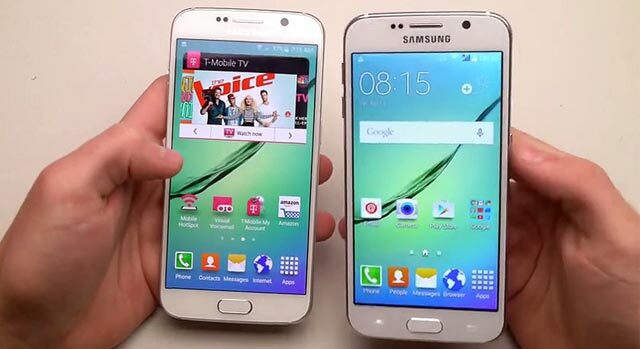 Rooting your Samsung Galaxy S6 you will also lose the potential for receiving OTA update in the future. So, after rooting your smartphone, you may only manually install official updates, by using Odin. 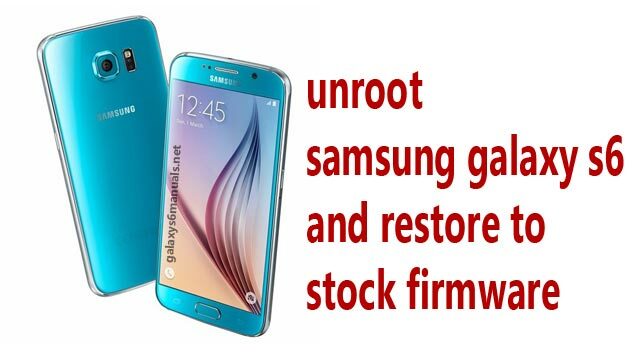 If you want to recover factory and default settings to beable for you to receive OTA update again, you need to unroot your Samsung Galaxy S6. 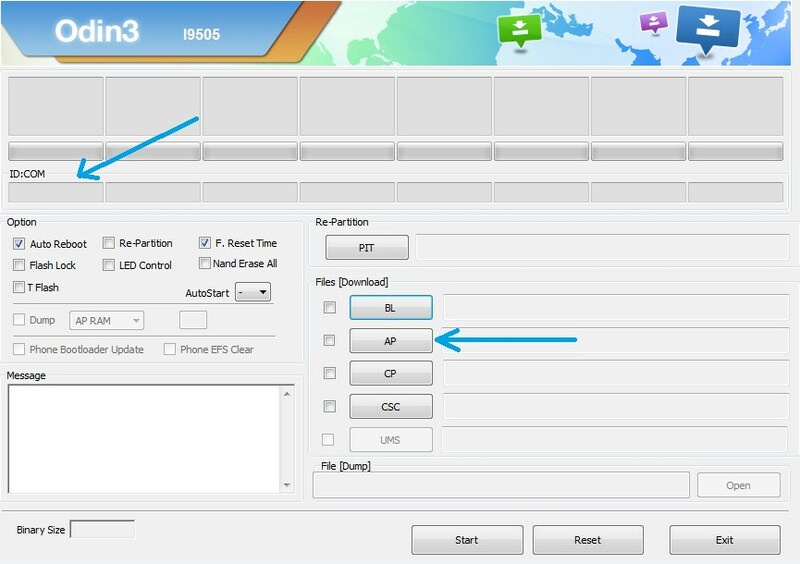 Save the file on your computer and unzip the stock firmware and you will find the actual stock firmware file ending with “tar.md5″. 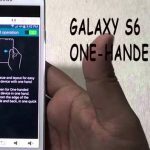 Download and install the Samsung USB Drivers for Mobile Phones by going here. Enter your smartphone in download mode (with the device turned off press ‘Power+Volume Down+Home’ to enter Download Mode. If this key combination doesn’t work, just Google ‘Device Name+Download Mode’). Connect your phone to the PC with the USB cable. Right click on Odin 3.09 and click on ‘run as administrator’. Click on ‘AP’ and add the .tar.md5 file from the firmware archive. When the firmware file is loaded you can press START to being the installation. Don’t touch the USB cable while the firmware is being flashed. At the end you will see a message saying ‘PASS” on a green background. This means that the installation is done. The device should reboot and run on the stock ROM. Be very careful while you go through this process. 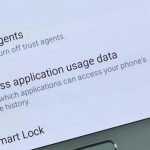 Make sure you understand all the risks and that you know all the steps before installing a Samsung firmware using Odin. That after the last reboot your phone might get stuck in a boot loop. 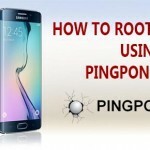 For resolving this issue you will have to access recovery mode on your Galaxy S6. From recovery you also have to make a hard reset (select “wipe data factory reset”) and clear cache (pick “wipe cache partition”). Similar, if Odin gets stuck, close it, force restart your phone, reinstall USB drivers on your computer and repeat the unroot process from above. 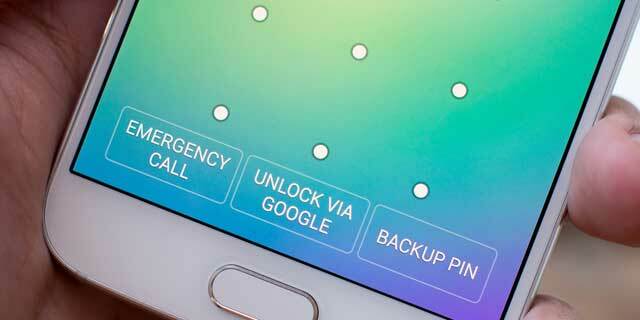 Samsung Galaxy S6 has an high standard of security features such as ..